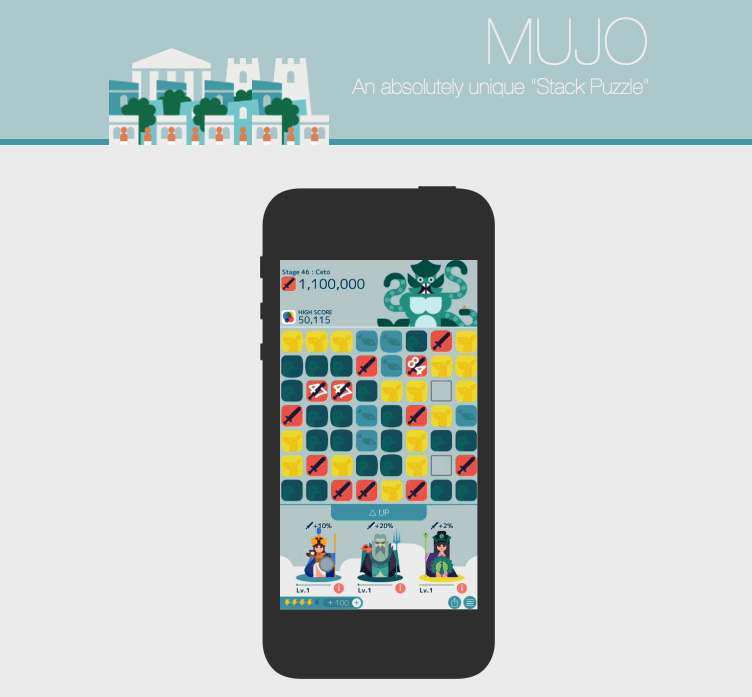 MUJO by Oink Games is Apple’s free app of the week. The game normally retails for $2.29 and is free for this week only. MUJO is a unique puzzle game with features that cannot be found in any other game. Start by collecting tiles and erase them all to attack monsters. A variety of gods from Greek mythology may appear out of treasure chests that come out once in a while, and they can be your allies. Compete in battles against monsters while utilizing the various abilities of the gods. – Easy but profound game development. – A puzzle system that you have never experienced. 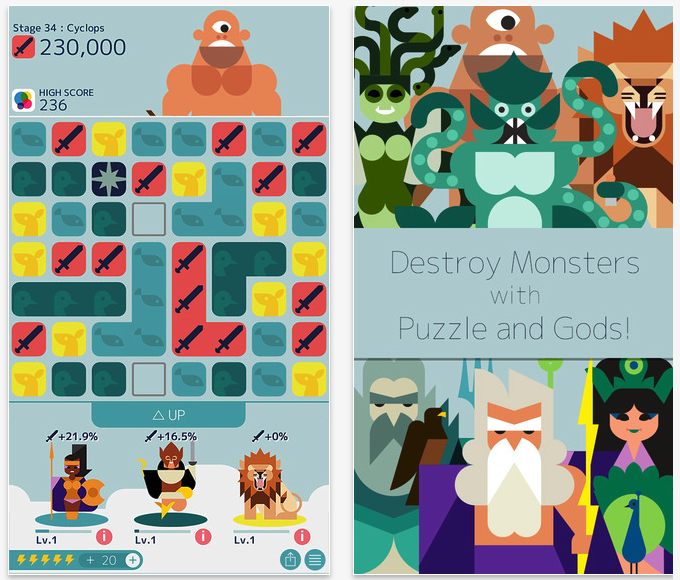 – Many cool gods and monsters designed by HEY. – Beautiful but minimal graphic designs and animation. – Possible to compete with world-wide players and friends at GameCenter. 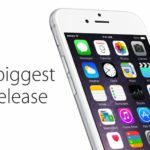 MUJO is available as a free download (normally $2.29) from the App Store. The game requires any iOS device running iOS 6 or later, and it has been optimized for the iPhone 5. The game contains in-app purchases that range from $1.19 to $11.99.